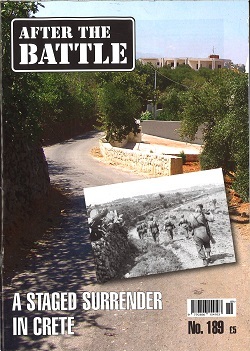 AFTER THE BATTLE magazine is all about the Second World War — If you want to know how the places where it was fought appear today, in what remains to be seen and the discoveries that are still being made — then After the Battle publications will interest you. After the Battle brings military history alive as our theme is to present the battlefields as they are today using then and now comparison photography. Published quarterly.